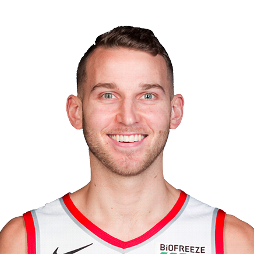 Nikolas Tomas Stauskas (born October 7, 1993) is a Canadian professional basketball player for the Cleveland Cavaliers of the National Basketball Association (NBA). A native of Mississauga, Ontario, Stauskas played two seasons of National Collegiate Athletic Association (NCAA) competition for the Michigan Wolverines ending with the 2013–14 team before declaring for the NBA draft. Stauskas was drafted eighth overall in the 2014 NBA draft by the Sacramento Kings, for which he began his NBA career. 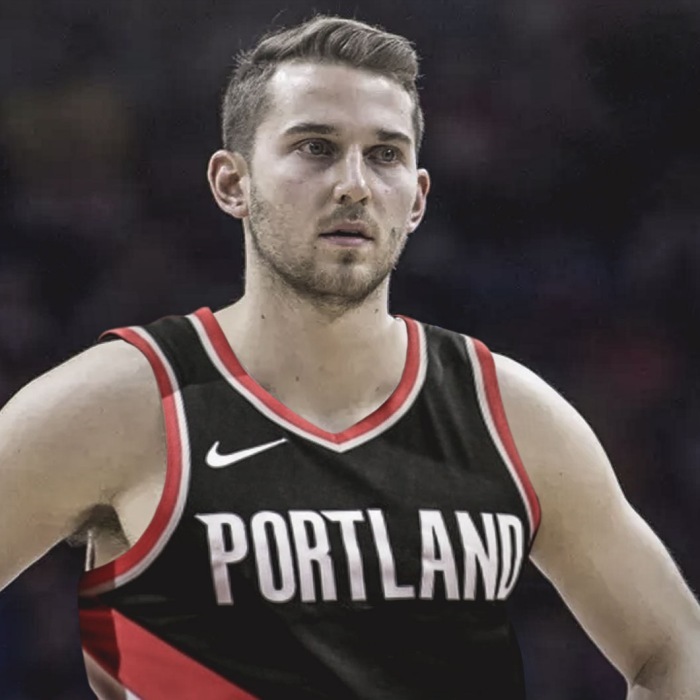 Towards the end of his rookie season, Stauskas was tagged with the nickname Sauce Castillo after a closed captioning error resulted in a social media meme. Stauskas, whose family is of Lithuanian heritage, is a member of the Canadian national basketball team. Stauskas divided his high school years between Loyola Catholic Secondary School, South Kent School and St. Mark's School, leading the latter to back-to-back New England Preparatory School Athletic Council (NEPSAC) Class AA Championship Games. The team won the NEPSAC championship in Stauskas's 2012 senior season, and he was the championship game's Most Valuable Player (MVP). He was also selected to the NEPSAC All-Class AA team. As a freshman for the 2012–13 Michigan Wolverines, he was named Sports Illustrated National Freshman of the Week once, Big Ten Conference Freshman of the Week three times and to the Wayman Tisdale Award, United States Basketball Writers Association National Freshman of the Year, top 12 midseason list. During the 2013 NCAA Men's Division I Basketball Tournament, he earned South All-Regional Team recognition. As a sophomore for the 2013–14 team, Stauskas went on to be named a 2014 NCAA Men's Basketball consensus All-American and was named Big Ten Conference Men's Basketball Player of the Year for the 2013–14 Big Ten Conference men's basketball season.